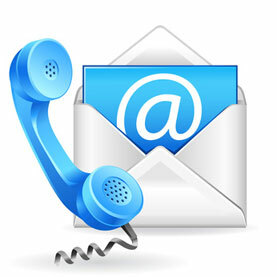 Please contact us for more information, a consultation, a free quotation or if you have a question regarding our plumbing services. Contact us at: 604-219-5555 or e-mail copperworksplumbing@gmail.com. Call 604-219-5555 for emergency plumbing service!